As fall of 2011 approached, Jennifer Sailors was 40 years old and in the prime of her life. 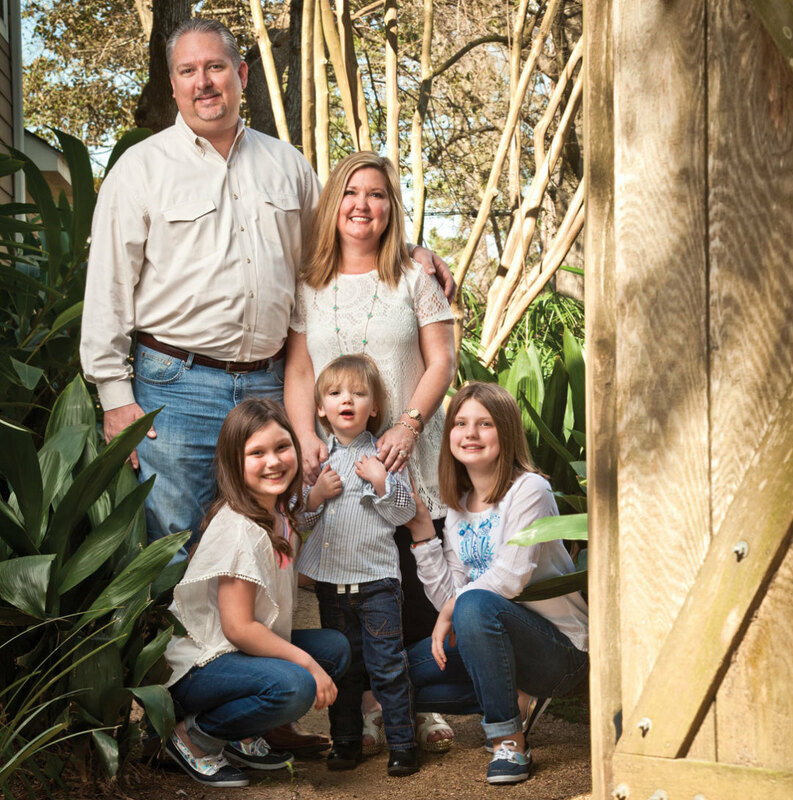 The vice president of group management for AIG Valic, she lived in Garden Oaks with Chris, her husband, and two daughters, 7-year-old Ella and 5-year-old Storey. Between working and having a family, Jennifer was busy, but she was used to that. Then one day, she realized she was feeling run-down. “I thought, gosh I’m really tired,” she remembers. “I was doing a lot of traveling for work, and I thought, maybe I need to start working out, or taking a vitamin or something.” She ended up paying a visit to her OB/GYN, Dr. Catherine Gabel, who is affiliated with Children’s Memorial Hermann Hospital. “And it turns out I did need a vitamin,” Jennifer says. She was pregnant. After Jennifer learned she was pregnant, she began to feel nervous about having an amniocentesis procedure to make sure her baby was in good health. She knew it was common in cases like hers, but that didn’t decrease her dread. “The whole idea of having an amnio was very frightening to me because I’m phobic about needles,” says Jennifer. “I don’t know how I’ve had three children,” she adds with a laugh. When the day of the procedure arrived, “Dr. Gabel was fantastic,” Jennifer recalls. “She told me I had nothing to worry about. She assured me I would come back and say, ‘You were right, it was no big deal,’ and she was right.” The Sailors shifted gears, telling their two girls they had a sibling on the way: a brother. “Our focus turned to how, well, great this is,” she says with a smile. Of course, Jennifer still had the rest of her pregnancy to navigate. On any pregnant woman’s list of concerns are gestational diabetes and high blood pressure, both of which increase the possibility of birth defects and miscarriage – and both of which become more common with age. The family went about getting ready, reshuffling the bedrooms in their home to make room for the new arrival and gathering all the clothing and gear they’d once owned but had given away. Then, before the expected day arrived, Jennifer’s water broke in the wee hours of Easter Sunday. “I remember calling my mom and saying, ‘I think that we need to go to the hospital, and I need you to come take care of the girls,’” she says. It was Dr. Gabel’s husband, Dr. Paul Cook, also an OB/GYN affiliated with Children’s Memorial Hermann Hospital and present for Jennifer’s previous births as well, who attended to the holiday delivery of a healthy baby boy. The family named him Walker. Caring for baby Walker, Jennifer realized she’d learned a few things the first two times around. 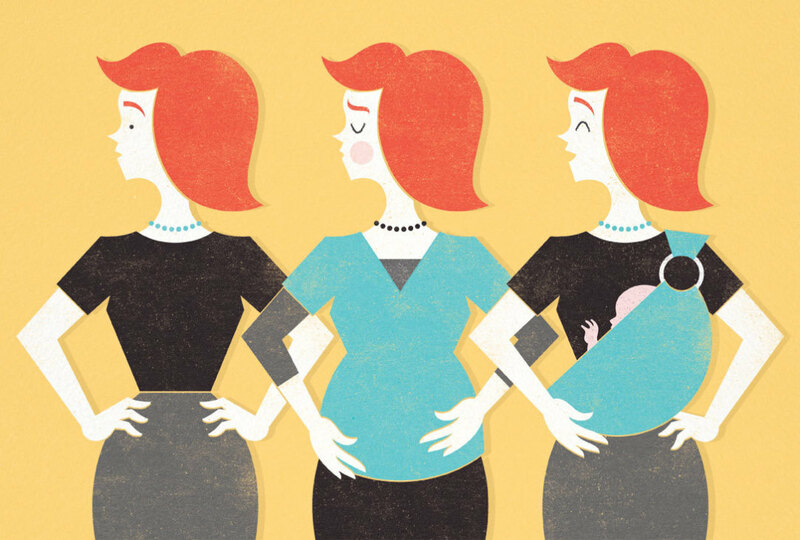 She brought a “more mature perspective” to motherhood, she says. “Having gone through it with two girls, you realize you might make some mistakes but it will turn out OK.” Having two older girls who wanted to help out didn’t hurt, either. For more information about Children’s Memorial Hermann Hospital, please call 713-704-KIDS or visit childrens.memorialhermann.org.